The fields of genetics and genomics are evolving rapidly and yielding exciting discoveries almost every day. 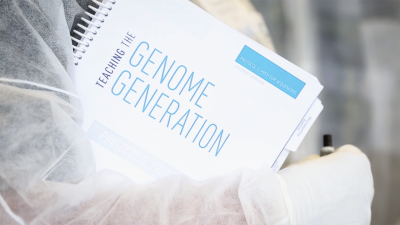 Baylor College of Medicine’s Gene U project is creating and testing science and health curricular resources designed to introduce these subjects to middle and early high school teachers and students. Gene U covers topics such as the importance of family history in understanding disease risk, significance and genetic variability of the microorganisms on and within our bodies (human microbiome), and other emerging areas of research. Domestic dogs exhibit immense variety in size, shape, coat color and texture, and behavior. This variability is a product of selective breeding by humans, conducted to yield desirable genetic changes or mutations. 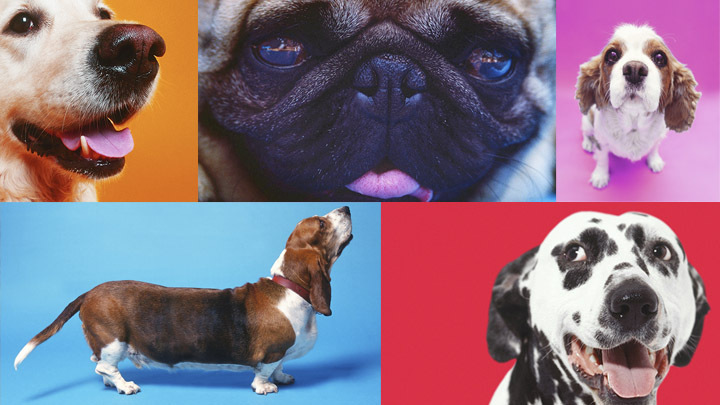 Today, there are more than 400 distinct breeds of dogs. Complex Traits contains lessons that allow students to investigate and learn about modern genetics using the domestic dog as a model. The following activities are available. Dogs — A Model for Modern Genetics – What is a phylogenetic tree and how does it help determine relationships between dogs and their closest relatives? Genotyping a Mixed Breed Dog – Can genetic testing uncover the origins of a mixed breed dog? How are modern dog breeds related to one another? Mapping a Mutation – What is the genetic code, and what are the effects of small substitutions within the code? 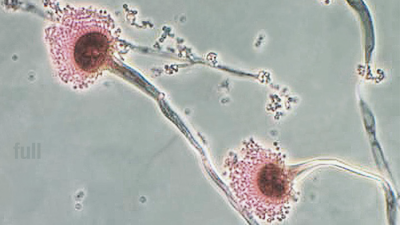 Genotypes and Phenotypes – What is the difference between genotype and phenotype, and what process can change a phenotype? Categorizing Hair Types in Dogs – How many genes regulate hair type in dogs? Genetic Testing and Designer Dogs – Do genetic mutations produce desirable characteristics or harmful effects in different dog breeds? Though originally created for middle school students, activities in this guide also may be used with high school students. Advances in genetics and genomics may offer previously unimaginable solutions to worldwide challenges related to food production protection of the environment energy production and improvement of human health. 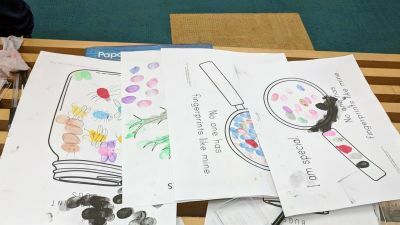 Yet many students and adults lack fundamental understandings necessary to find and apply genetics and genomics information in a health context. In addition many middle and high school students do not have school learning experiences that develop science and health literacy or that build interest in related careers. To help address these educational disparities and challenges Gene U will develop evaluate and disseminate new science and health teaching resources for middle and early high school audiences—focused on emerging areas in genetics and genomics. Examples of topics include: role of environment in modulating polygenic expression importance of family history in understanding risk and disease susceptibility significance and genetic variability of the microorganisms on and within the human body and how genetics research is advancing neurobiology understanding. 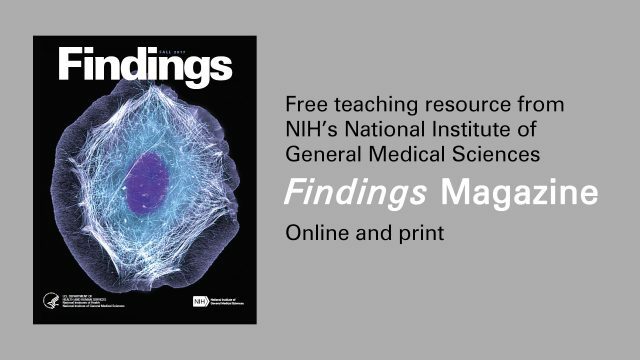 Ethical considerations and biomedical processes for basic clinical and translational research will be woven throughout the teaching resources. The project teams Baylor College of Medicine and Emory University with local education agencies and includes collaborators with a wide range of educational and scientific expertise. The program model will be implemented and evaluated in two different urban areas with high enrollments of underrepresented minority and economically disadvantaged students. Project specific aims are to: 1) recruit and support a national team of teacher leaders who will work together and with scientists clinicians and educators to develop three science and health inquiry supplementary curriculum modules designed to provide 3–6 weeks of inquiry-based instruction; 2) successively field test each curriculum module and supporting materials in collaboration with project partners in two large urban locations using a well-matched comparison group study design; 3) revise the modules and supporting materials based on field test outcomes; and develop web-based tools—such as forums streaming video lesson demonstrations and downloadable teaching materials—to create a dynamic web-based curricular and professional development resource for teachers; 4) disseminate the curriculum and related resources—lesson demonstrations teacher professional development sessions and student activities and materials—via the established high traffic websites BioEd Online (www.bioedonline.org) and K8 Science (www.k8science.org), and through other more traditional pathways at the partner sites. All aspects of the project will be evaluated both formatively and summatively to gauge (1) the quality and effectiveness with which project components are delivered and implemented and (2) the overall value of the experiences provided to teachers and students. PUBLIC HEALTH RELEVANCE (provided by applicant): The project will advance public understanding of how genetics and genomics basic clinical and translational research contributes to health. Proposed activities will engage middle and high school audiences in educational activities that have potential to improve science and health learning by underrepresented and economically disadvantaged students and to promote their interest and preparedness for biomedical careers.